The first of these will be the QX50. Cars will be made specifically for the Chinese market. The local market in recent years is best implemented by a variety of vehicles. Every year Chinese people buy more cars than US residents. Almost all major manufacturers have aimed at China because of this situation. 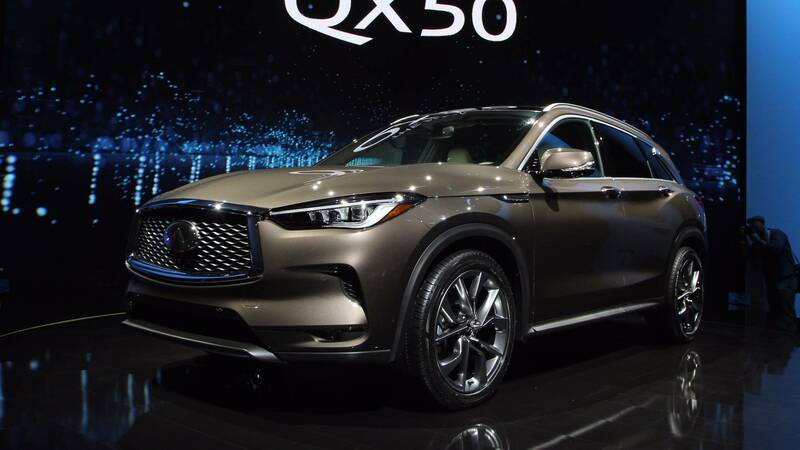 By the way, today, April 25, at the Beijing Motor Show officially will debut the luxurious crossover Infiniti QX50, which will be on sale in late 2018.